Blogs are a means to show off personality, and that’s one fact that should be emphasized. Because of the rush of tons of people looking to make money, or maybe just to make their mark on the Internet, it also means that they are fast becoming clones of one another. It’s plain fact after all, so most often, the uniqueness of a blog is usually dictated by content and quality. There is another way, however, to make an impression on the denizens of the Internet and that is the design of your blog. This specifically targets the blog you own on your WordPress themes. Of course, editing the code to make it unique can be a hassle so at the end of it, you’ll have to start relying on creative WordPress themes from some very kind designers. Do you have this thing for a simplistic design, coupled with quite a few features and designs attached to it? Well, for tastes that border on the easy to use, there is the Trim theme, which goes for about $39. This theme boasts of pretty layouts coupled with tons of shortcodes and a few sub themes within it as well. The developers are constantly updating the program, and you should also receive a ton of support should the need arise. It’s also great for the mobile, as it is very responsive. 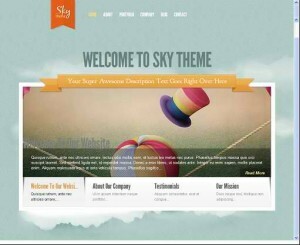 Yet another theme aimed at those that want a great looking theme without too much hassle in designing. Modernize looks great, and on top of that, it also feels great to use it. Creativity in this theme is highly centered on the features and on the ease of use for even the most under skilled WordPress users. You see, this theme uses the iconic “Drag and Drop” design, which is found in most of any operating system. This enables you to modify pages and modules with a simple swipe and move. This theme is stands a bit apart from the rest of the items on this list and there’s a big reason for that. You see, this theme concentrates on visual media and audio. It mixes them together to make a very high-energy theme, which boasts everything from a playlist function, to an easy to control Mobile mode. It also has a sleek layout for users viewing the site, but has more features when it comes to editing and customization. Nostalgia is a theme, which seems to be dedicated to only one thing and that is photography. Boasting slide views and multiple pages, it is exactly what is advertised – a form of portfolio that is best used for photography, or those who specialize in photo editing. 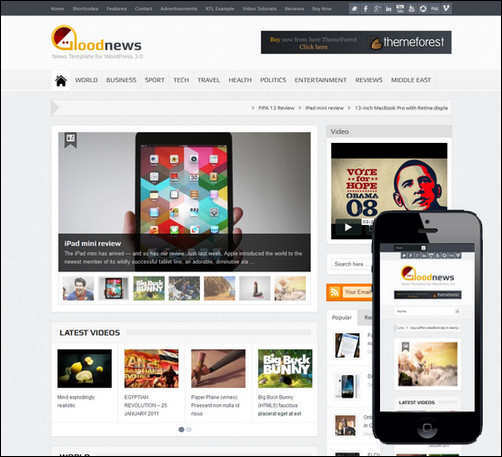 As a little add-on, it also boasts of a blog layout, which is of course used for a blog. If you check out the preview for this little theme, you might notice the huge splash image in the main page of the theme. 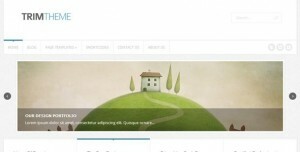 This is what makes Un Altro a unique and creative theme for WordPress as it boasts both elegance and a simplicity in design. It’s also great for blogging with a bit of photo sharing as the layout allows for eye-catching design. 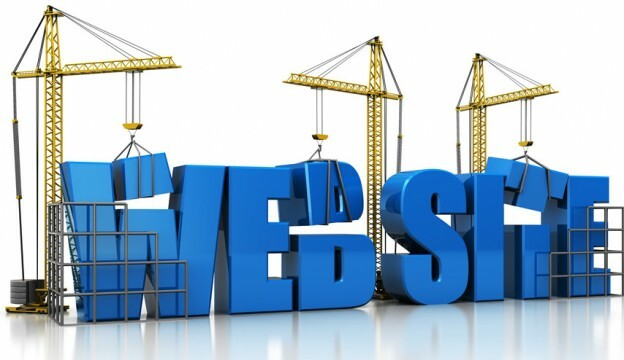 A common recurring theme among almost all WordPress themes is that they all have to be very responsive. Since the rise of stuff tablets and touch screen phones, it’s been more of a requirement. Big Bang is responsive, boasts tons of short codes and the latest support for internet coding like HTML 5, and at the same time, it’s probably the most uniquely laid out themes in this list. 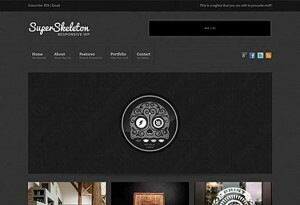 Like the name suggests, this theme is like a skeleton lay out. It is very minimalist in design but translates that design between devices smoothly and easily. There are three main styles to choose from, but the black one looks much sleeker. Portfolios are often regarded as very complicated. This is because a lot of the time, they need to be detailed. This theme does not follow that idea, and instead opts to make the best out of a one-page layout. Creative can contain tons of photos or images, a detailed text entry for your credentials, and all conveniently in one page. In one word, Half Tone can and should be referred to as retro. The color scheme, layout, and logos are all very reminiscent of the 50’s. The design aesthetic is also very well constructed, allowing users simple page navigation and detailed descriptions of each post. Among this list are creative themes. Some do so in look and design, while others simply enable people to have an easier time with posting and blogging. Sky does all these things while still managing to surprise users with pretty awesome looks and a sense of whimsy that you simply can’t find in any other theme. 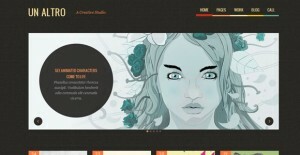 It thus ranks among the top for creative WordPress themes.